There are many different reasons why the historic environment may be of relevance to our clients, be they private individuals, developers, land agents, community groups, third sector organisations or local authorities. In the planning sphere, we offer a range of services to clients that relate to planning applications. 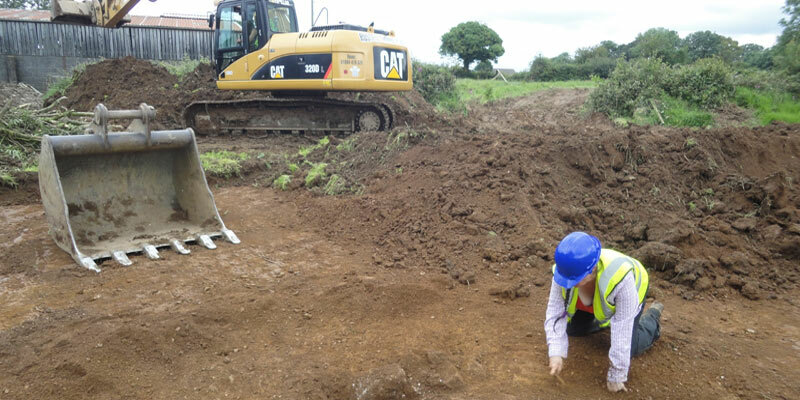 When required, we bring in qualified associates to work alongside us offering specialist services, such as geophysical surveys, palaeoenvironmental assessments or artefact identification.